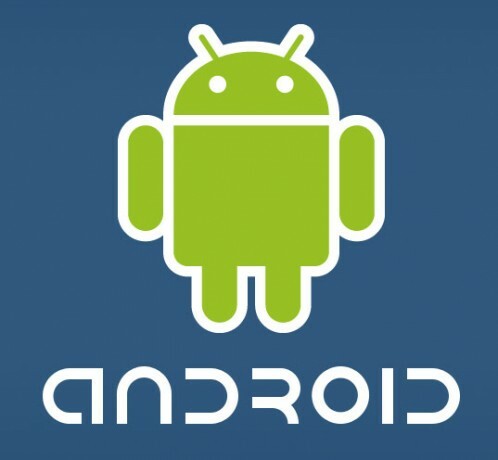 Android Debug Bridge (adb) is a useful utility that lets you communicate with Android device, emulator instance, and even Android Virtual Machine. Although adb offers many kinds of features for Android-powered devices like transferring files, installing apk applications, and remounting memory card. It is widely used to root Android smartphones. also my smartphone HTC One X (Android) is connected on my Windows 7 PC through a USB cable, adb says that there is no device. Using the option -d (adb -d install DictionaryForMIDs.apk) doesn't help. No device is seen. PS: by connecting my smartphone I selected to get access to the memory of the phone. hey i am using windows xp but when i click shift+right click there is no option of open command window here and when i type the commands in cmd it says adb is not recognized as an internal or external command,operate program or batch file what should i do please help....?????????? ?